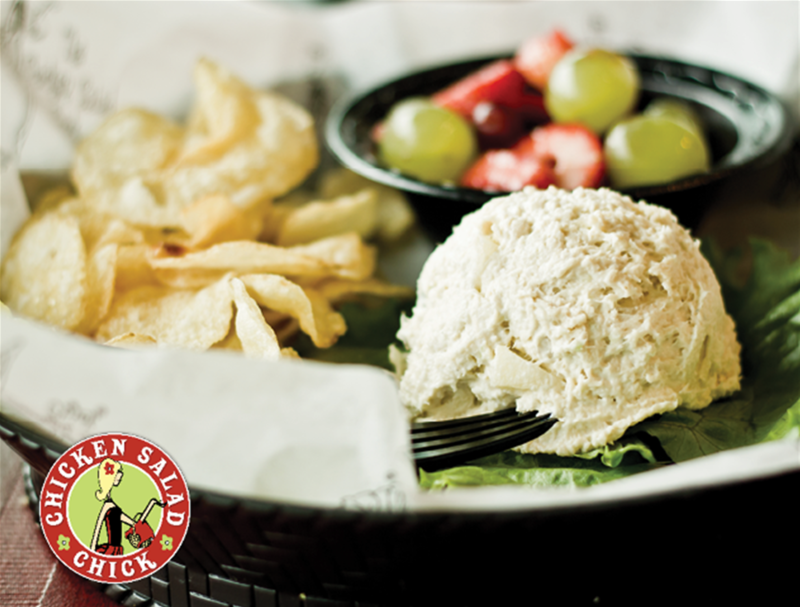 Chicken Salad Chick is a place all chicken salad lovers can find something they enjoy. 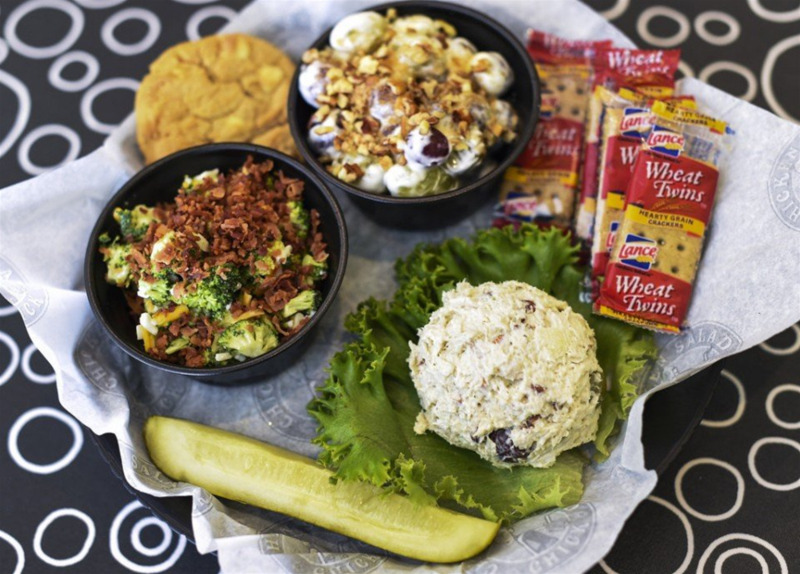 Chicken Salad Chick is a full service deli that offers guests a complete southern experience. We offer delicious food mixed with some of our charming southern style. Our dine-in restaurant lets you enjoy a relaxed atmosphere while you try one of our famous chicken salad flavors served with a choice of side salads. 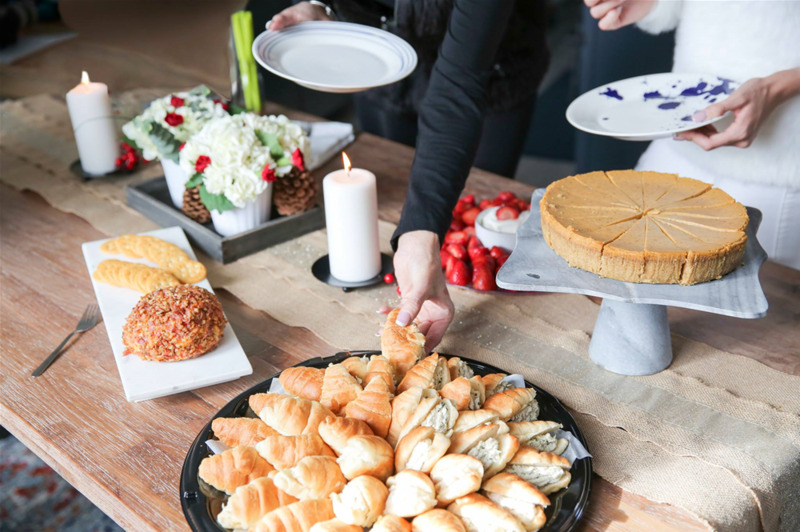 We also offer custom catering for both small and large events, with the option to have us deliver and set up for your special occasion. 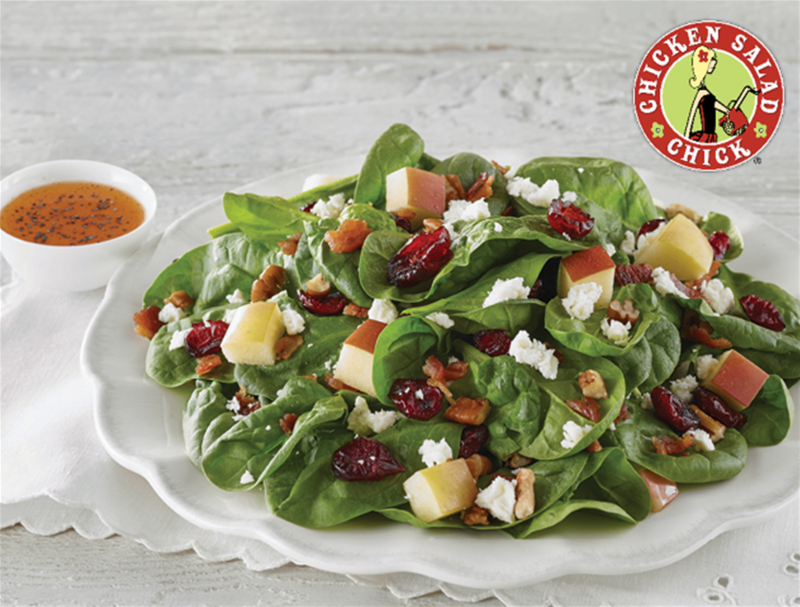 Chicken Salad Chick will impress your guests by providing a delicious meal for any event. A chicken salad sandwich and a glass of sweet tea is a southern favorite, and no one does it better than Chicken Salad Chick. 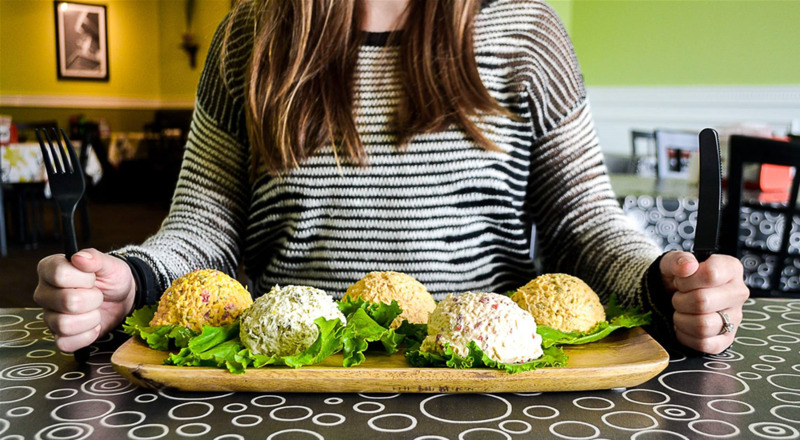 We offer the perfect blend of chicken, mayonnaise, and other fun ingredients to create a variety of chicken salad flavors that are sure to delight your taste buds. The dine in option is perfect for those who want to enjoy our full service deli, and it is a great way to experience all the flavors we offer. We are also a local catering company that serves the Auburn area by offering a variety of sandwiches, platters, soups, desserts, and beverages. 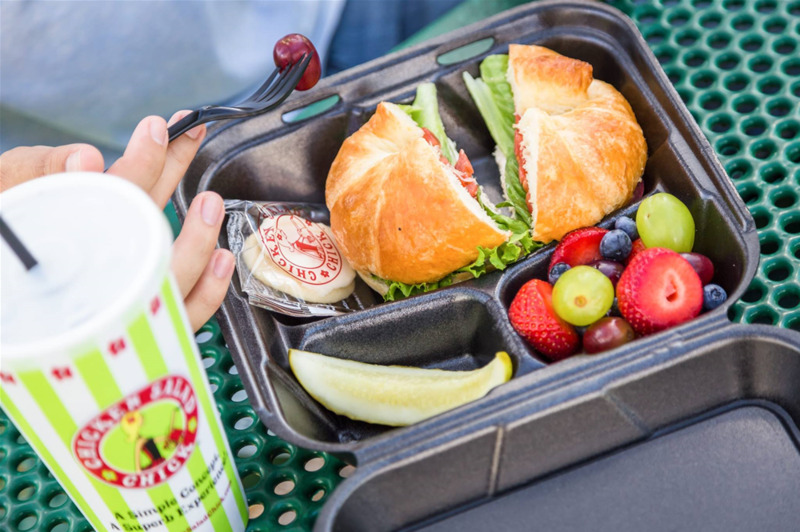 You can choose from a large selection of chicken salad sandwiches, with flavors that range from spicy to sweet, fruit platters, cold cut platters, side salads, and soups. You can end your meal with freshly baked cookies or fresh fruit. We also offer sweet tea, lemonade, and water so that your guests get the full southern experience when enjoying food from Chicken Salad Chick. When you place an order, you can choose to pick up your food at our Auburn location, have it delivered, or let our caterers come to you and set up your event.